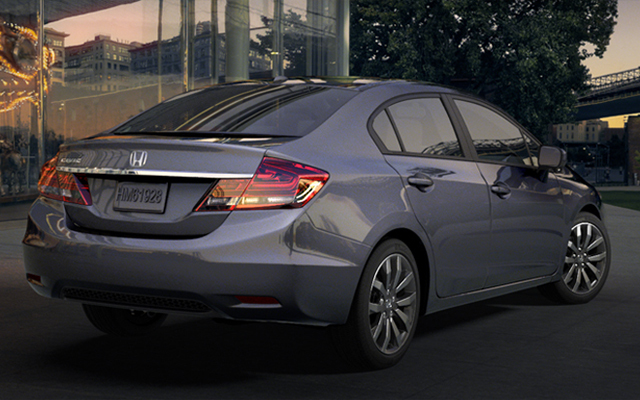 When most people think of Honda, they think of a quality vehicle that is economical and durable. At Mom & Pop's, we specialize in the service and repair of foreign automobiles. In fact, at one point in our history, we only serviced foreign cars. We have been trained to expertly handle Honda service and repairs. As with any service or repair provided, our goal is to keep your Honda on the road for years to come. If during a scheduled maintenance we notice a repair that is covered under the manufacturer’s warranty, we let you know. 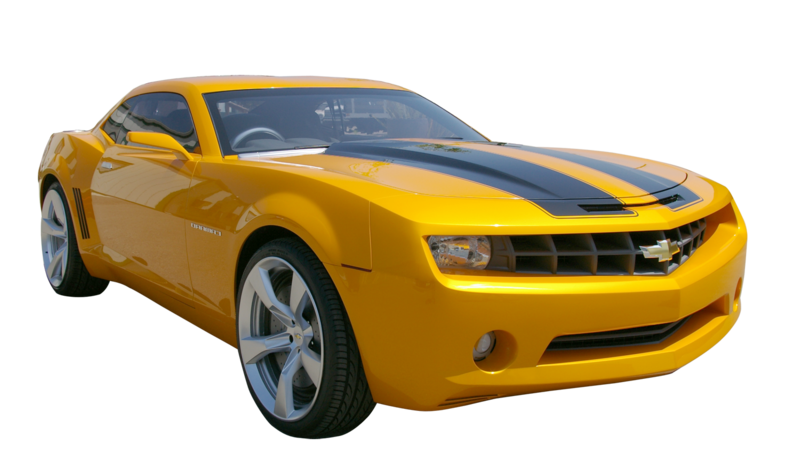 You can also rest assured that any work we perform on your vehicle will not void your warranty. Minor Service: The minor service is performed when your Honda reaches 7,500 miles and occurs on 15,000-mile intervals. During this service, Honda recommends an oil and filter change and an inspection of the car’s brakes, belts, hoses, tires, and air conditioning system. Intermediate Service: This service is performed at the 15,000 mile mark and then again at 30,000-mile intervals. According to Honda, this is the minimum requirement to maintain your new car warranty. This service includes an oil and filter change; an inspection of the car’s brakes, belts, hoses, tires, and air conditioning system; a transmission service; an alignment check; lubrication; and minor engine tuning. Major Service: This service is recommended when your Honda reaches 30,000 miles and is performed again every 30,000 miles thereafter. 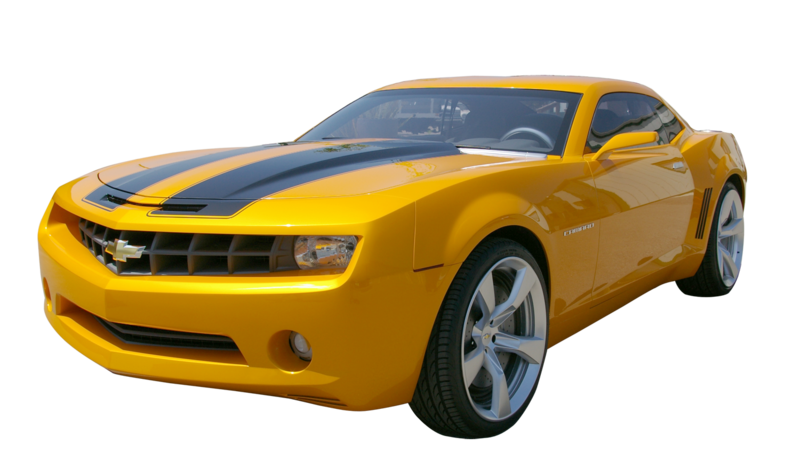 This service includes all the items listed in the minor and intermediate service level and also includes a comprehensive engine tuning, a complete brake inspection, and parking brake adjustment.